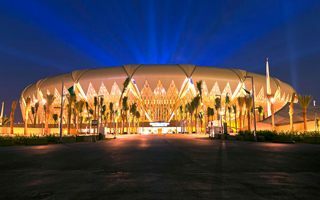 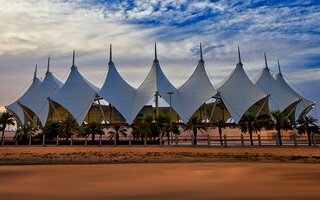 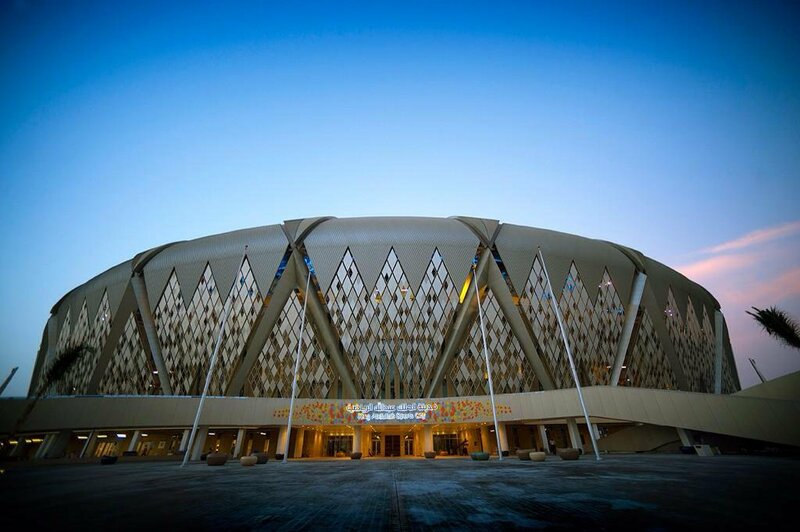 Erection of Jeddah’s new sports centre was announced in a king’s decree in 2009, suggesting the city will again celebrate sport’s role in society. 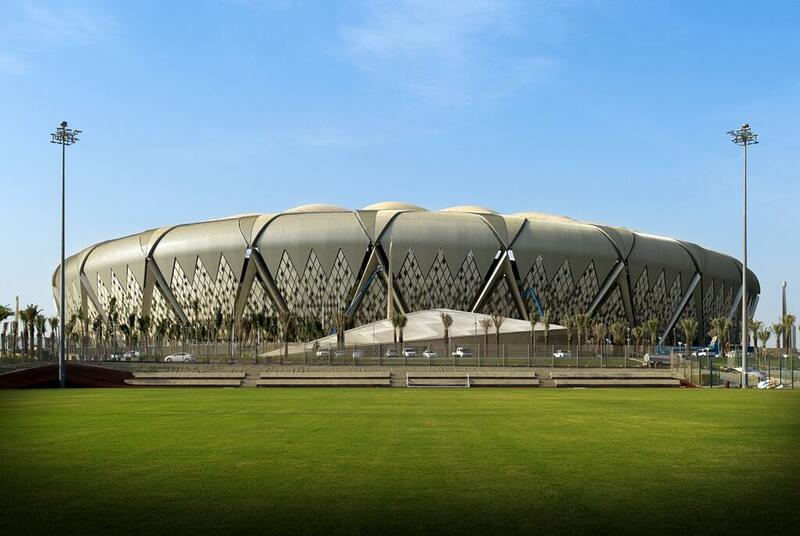 Initial plans envisaged a main stadium for 100,000 people and numerous other buildings spread over 900 hectares. 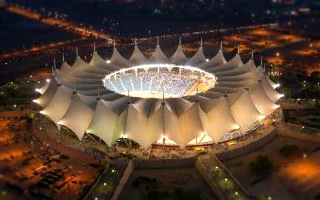 In 2011 the plan was severely downscaled. 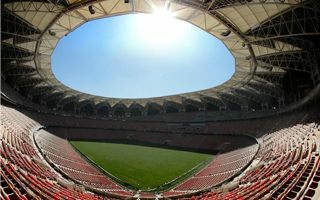 The surface was reduced to 300 hectares, stadium capacity to 60,000, while secondary amenities limited to an athletic stadium, 2,000-capacity indoor arena, training pitches and a mosque. 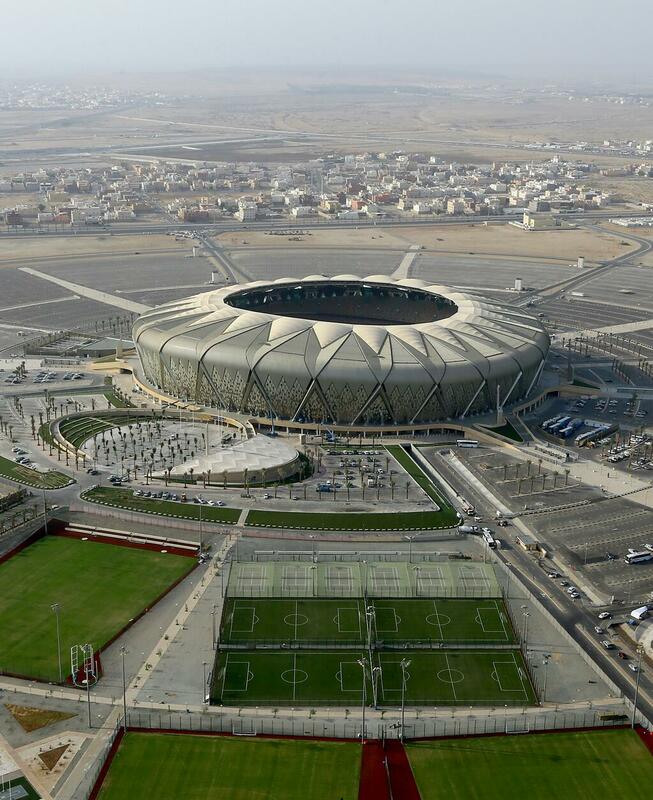 Despite the impressive size it took only 14 months to deliver the stadium, which was ready in early 2014. 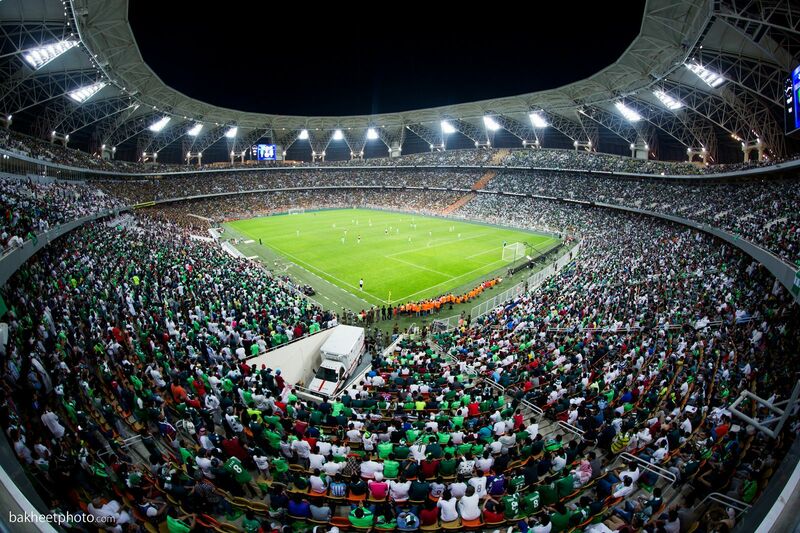 To achieve this amazing pace there were some 8,000 workers on three shifts. 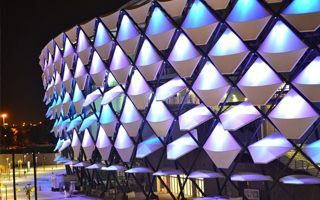 Official opening took place on May, 2014. 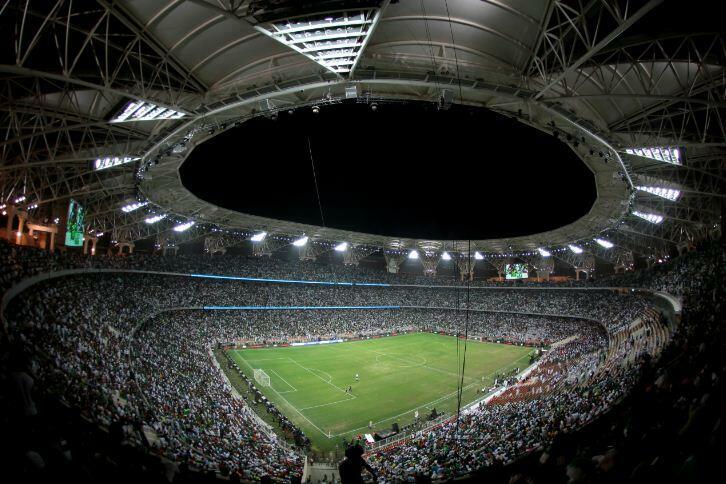 Sell-out crowd watched the domestic cup final with a stunning arts and firework show. 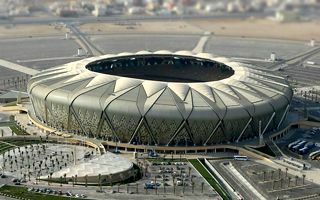 After decades of ban, female supporters will finally be able to enjoy games of some of Saudi Arabia's most popular clubs. 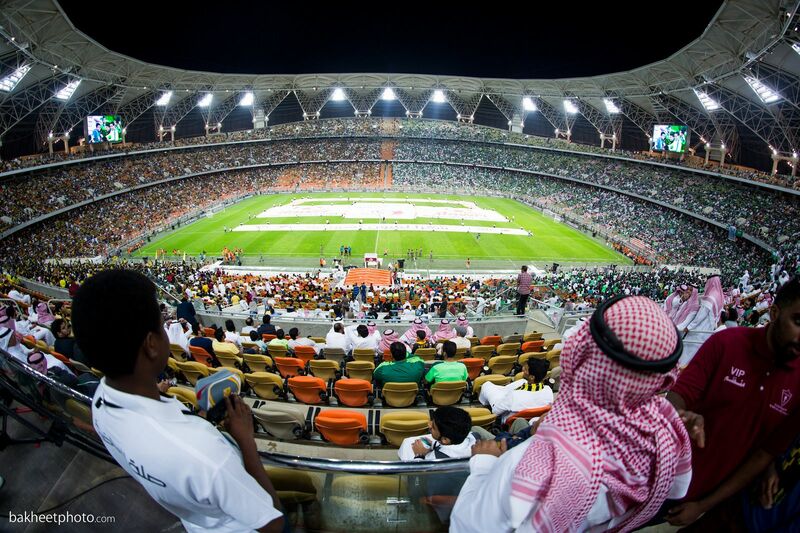 However, from a Western perspective, their participation is far from normal at this point. 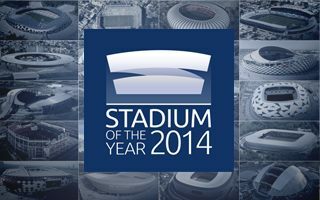 It's a historic step but let's not get overexcited. 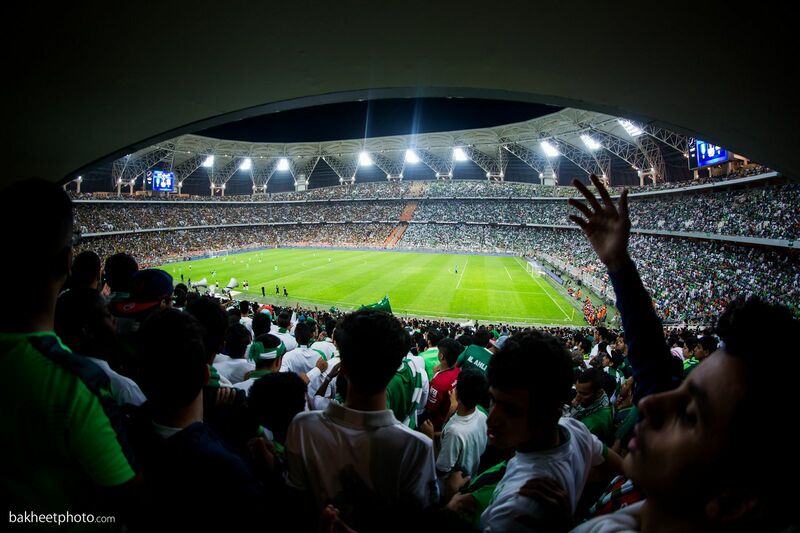 Saudi Arabia will remain one of the worst countries in terms of women's rights even after female fans enter stadiums in 2018. 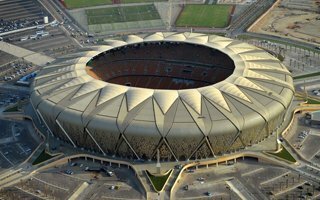 The Saudi Ministry of Interior confirmed that authorities have thwarted a terrorist attack attempt at Al-Jawhara Stadium. 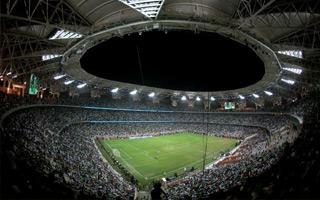 If carried out, it could have led to hundreds of casualties. 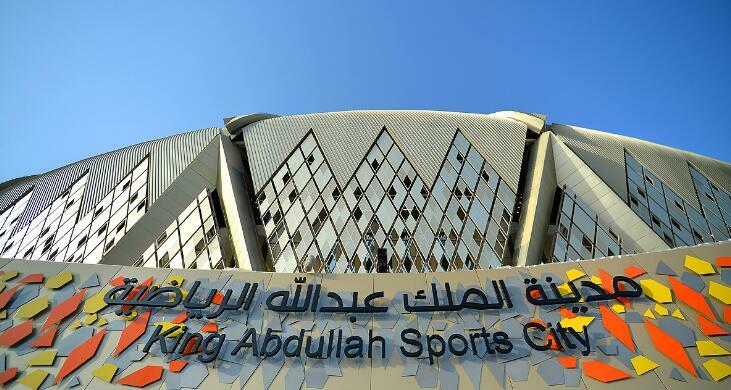 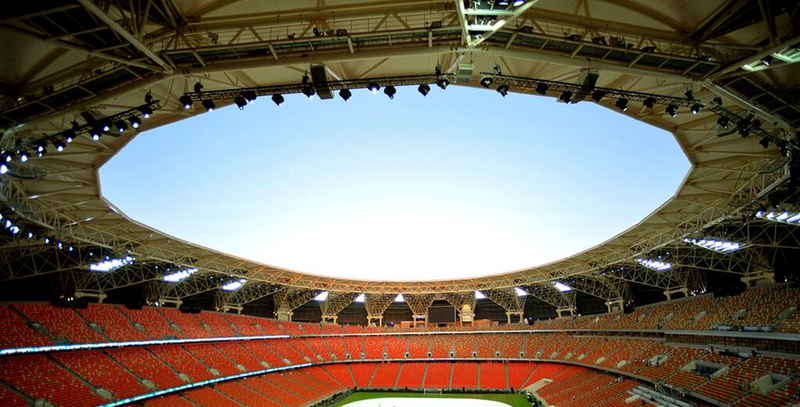 The late King Abdullah of Saudi Arabia ordered 11 great stadiums to be built across Saudi Arabia last year. 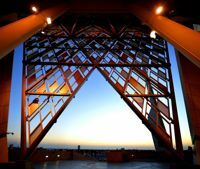 Now it seems only a fraction of this plan will go ahead and not too soon. 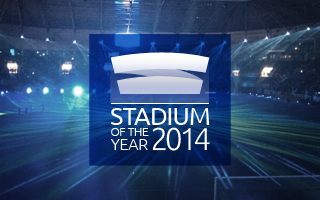 16.02.2015 Stadium of the Year: Look at them shine! 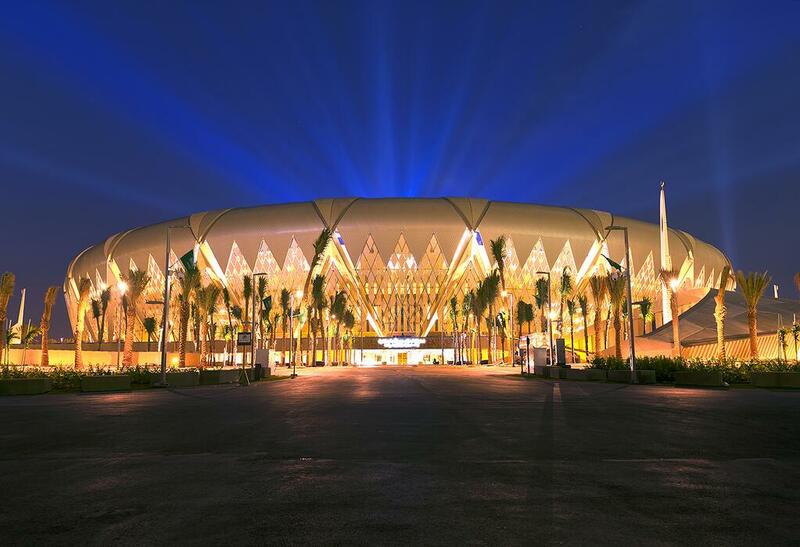 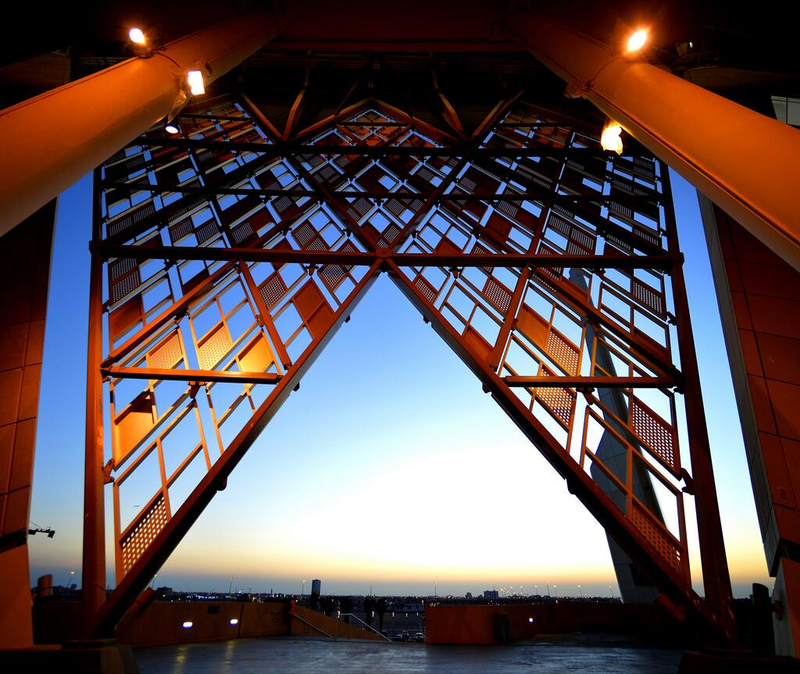 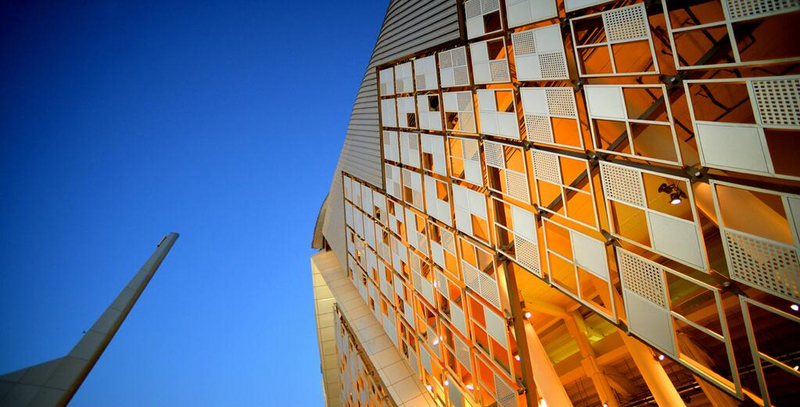 It’s been only 14 years since the first dynamically illuminated stadium was opened. 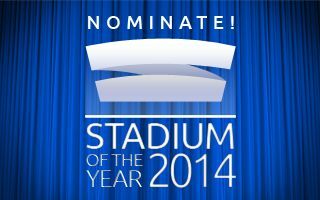 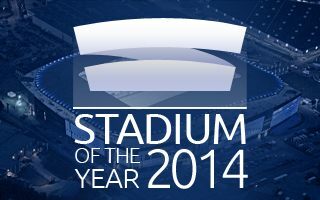 Since then impressive lighting has become commonplace, as seen with these Stadium of the Year nominees. 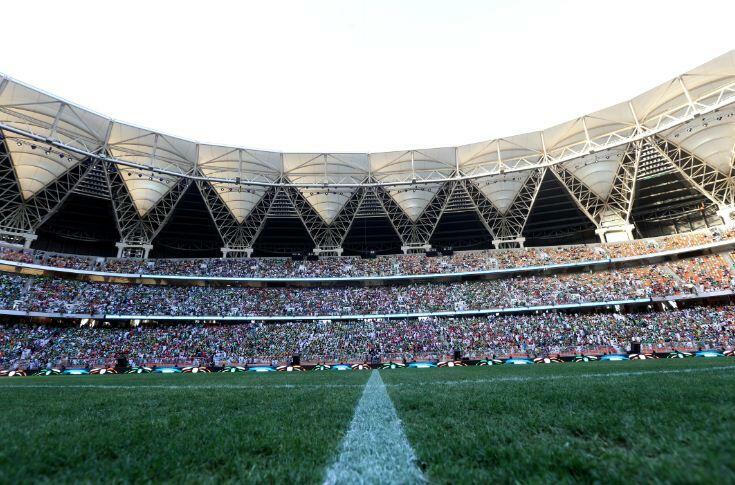 Police have finished their investigation, but it’s unclear what charges will be raised against a young woman, who violated the ban on attending football games. 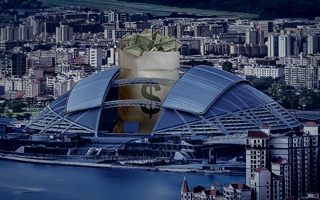 She’s been in custody since Friday. 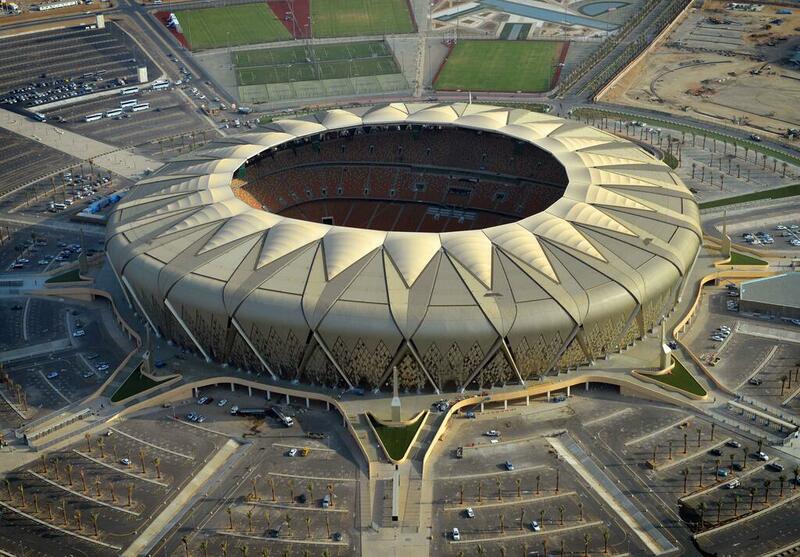 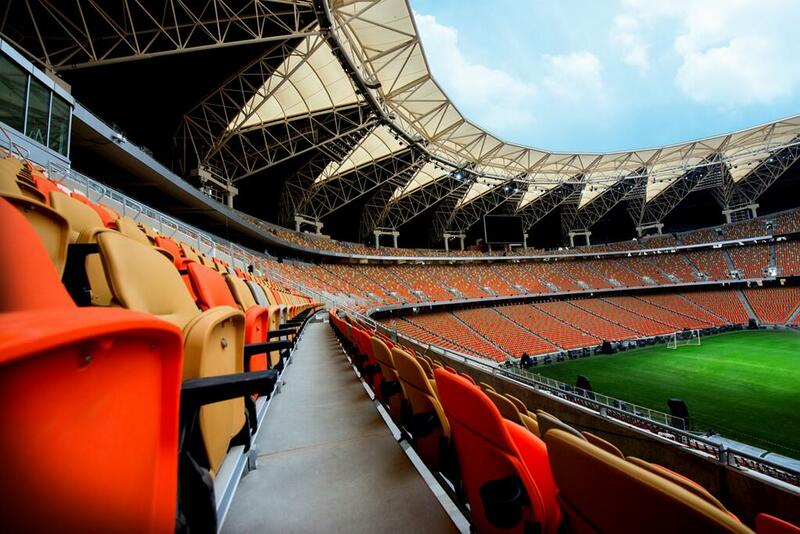 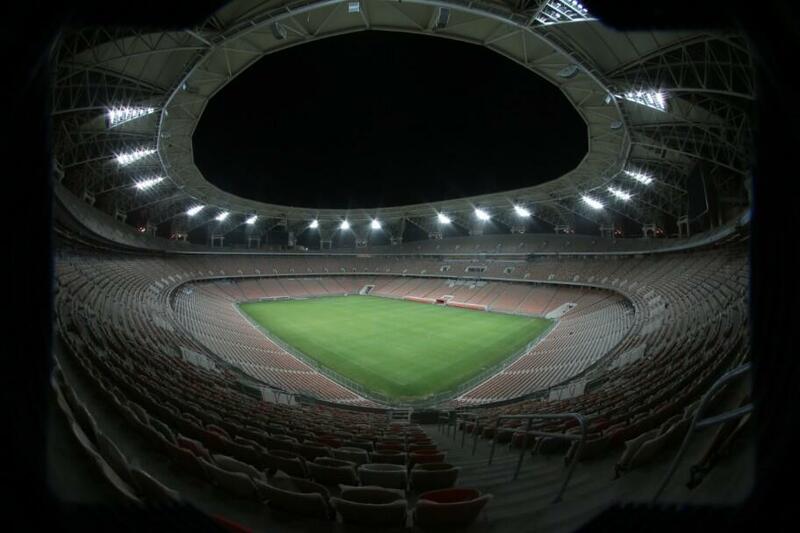 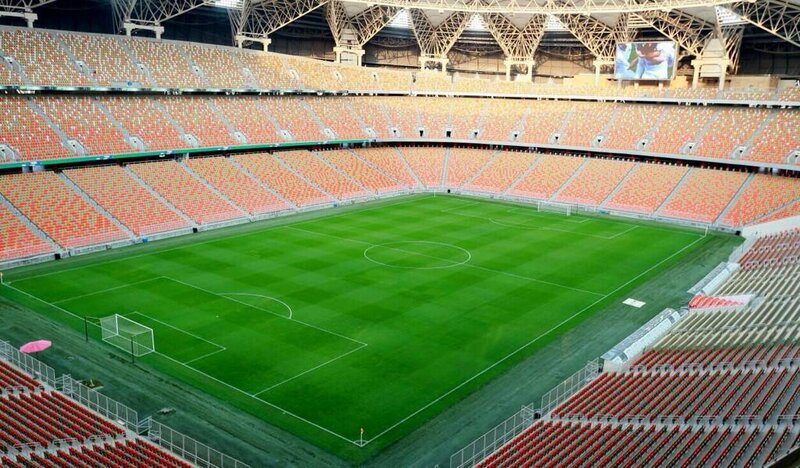 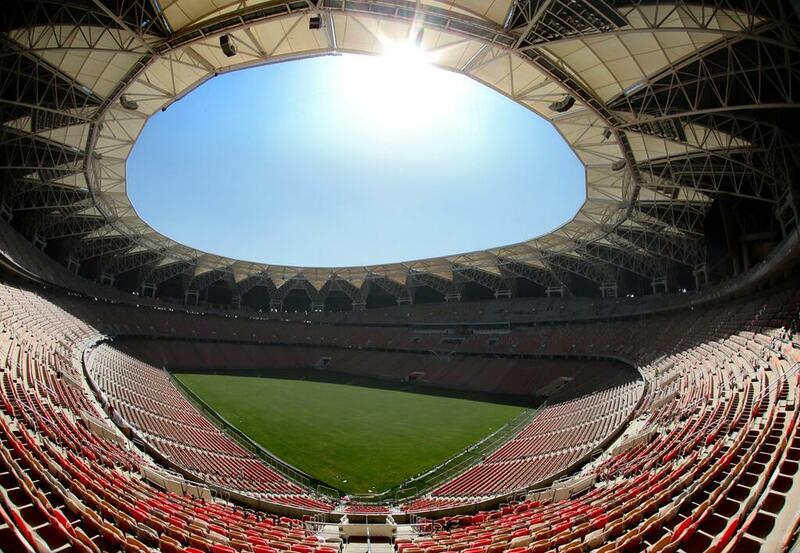 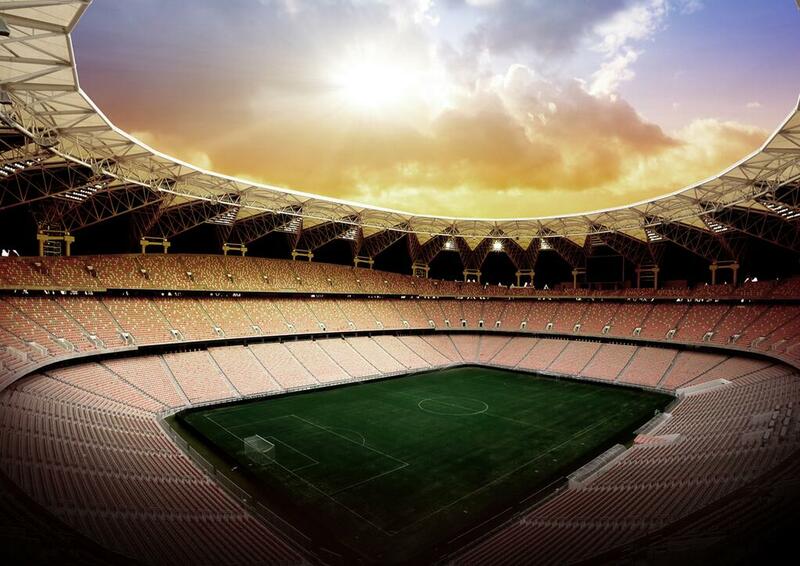 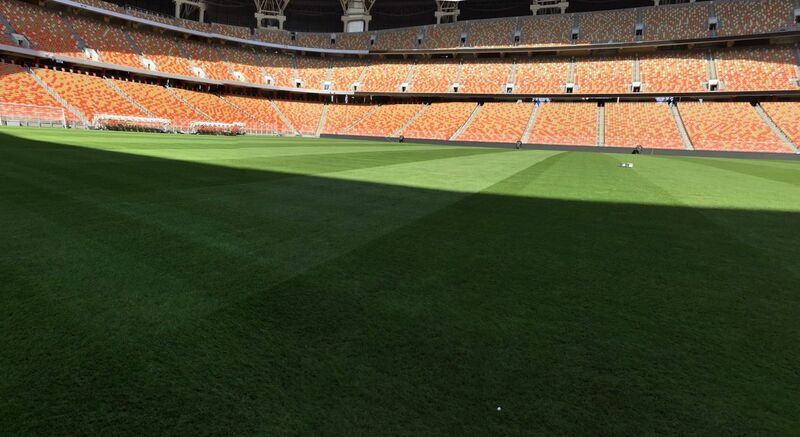 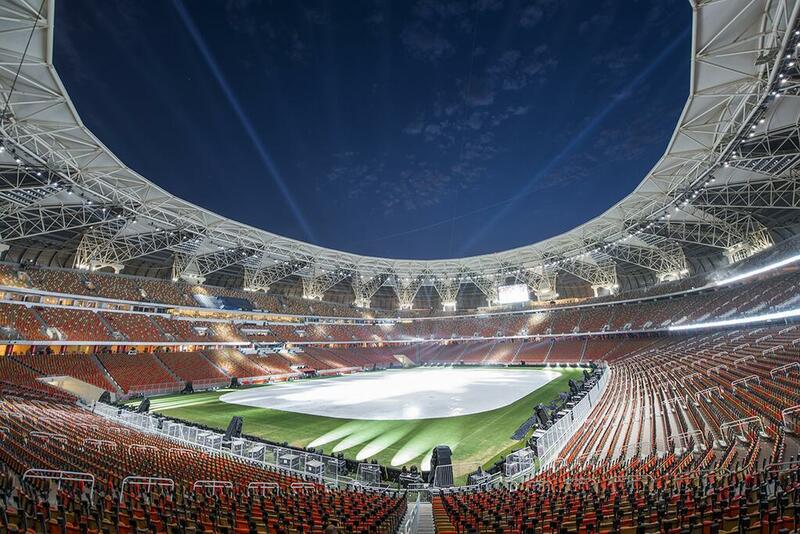 23.06.2014 Saudi Arabia: 500,000 seats at new stadiums coming soon! 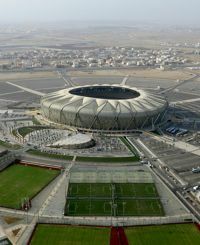 After recent glory of King Abdullah Stadium opening, now the king himself ordered for 11 new large stadiums to be built. 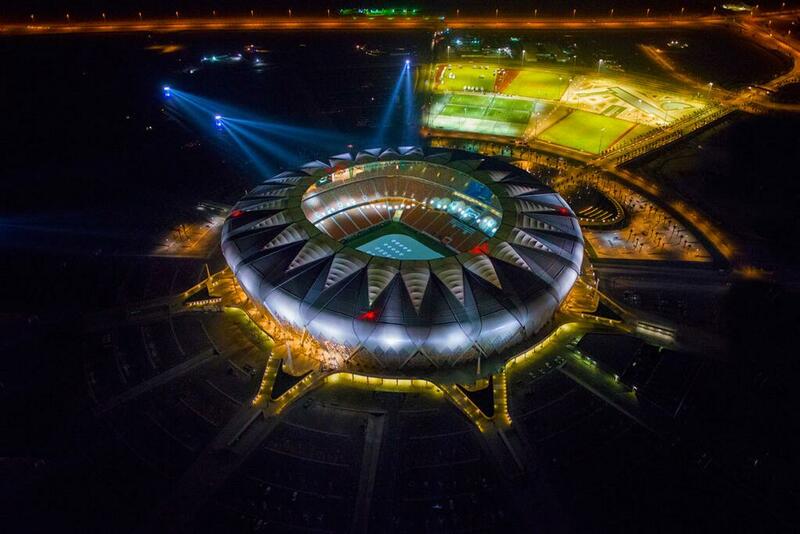 This way Saudi Arabia could hold the World Cup soon, of course theoretically.